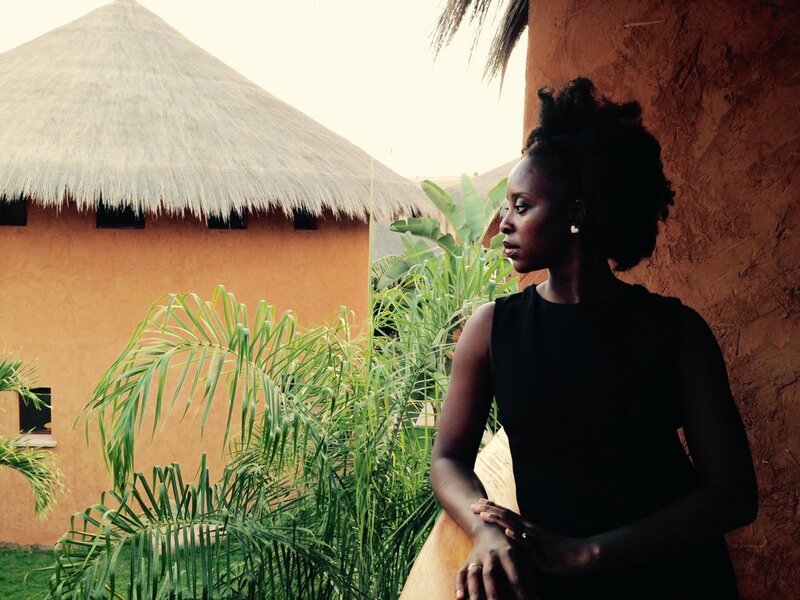 Here is the final part of my interview with Rachel-Diane Cusiac-Barr, a fashion entrepreneur and feminist from Cameroon. Did you read about her vision of feminism (part 1) and how she uses her designs to empower women (part 2)? Earlier you spoke briefly about sisterhood. It’s a word we hear more often, but it’s mostly used by feminist activists. What does sisterhood mean to you, as a non-activist? The first thing that comes to mind is that we shouldn’t judge each other. You know, my parents had five daughters, and my mother absolutely wanted us to get along. Of course, there is conflict and jealousy, but she taught us to immediately replace any negative thought with a positive one. My sisters and I, we support each other. Our lives are different, but we try not to judge each other. Even when you disagree, it doesn’t help to say something if it’s not going to help the other person be better or overcome an obstacle they are facing. I try to apply the same principles outside of my family. Life is not just black and white. People make choices that they wouldn’t have made if the circumstances were different. No need to hit them so hard. I’m all about supporting each other, having discussions like the one we’re having right now. When you see a woman who struggles, try to lift her up. We don’t need to oppose each other. I do the same in my professional life. Back in Dakar, my Niango shop was not just a space for selling clothes; I would also bring together women for discussions about issues they were interested in. With my friend Rachel-Diane Cusiac-Barr, founder of Niango, an Africa-inspired clothing line. You write a lot, either on your blog Un Instant de Moi or as a contributor to LesMaters.com, a platform where women share their experiences of motherhood. Your style is intimate and raw. Why did you choose to write about being a woman when you could have been a successful fashion blogger ? I get so much out of writing! When I feel anxious, I sit down and I write. It helps me put things into perspective and get a clearer vision. Sometimes, after I’ve written something, I think: I wish I’d read a piece like this at some point in my life, and maybe there’s someone out here who could be interested in this. I write to say that there are many ways to be a woman. We can make mistakes, learn from our mistakes, share our experiences and support one another. I try to start a dialogue, a bit like you are doing with your blog. If we talk more, we understand each other better and we judge each other less. It brings me back to this idea of sisterhood, which we discussed earlier. I think women should communicate better with each other and share experiences. Opening up to others is not a sign of vulnerability. It’s not about complaining either. The women who inspire me most are those who are not afraid to share their life story so others can be inspired by it. Tell me about a woman who inspires you. You know what I’m about to say! [She laughs] Michelle Obama is my role model. I could talk about her all day. She’s an intellectual and a fantastic mother. I think she’s managed to find the right balance between her family life and her career. 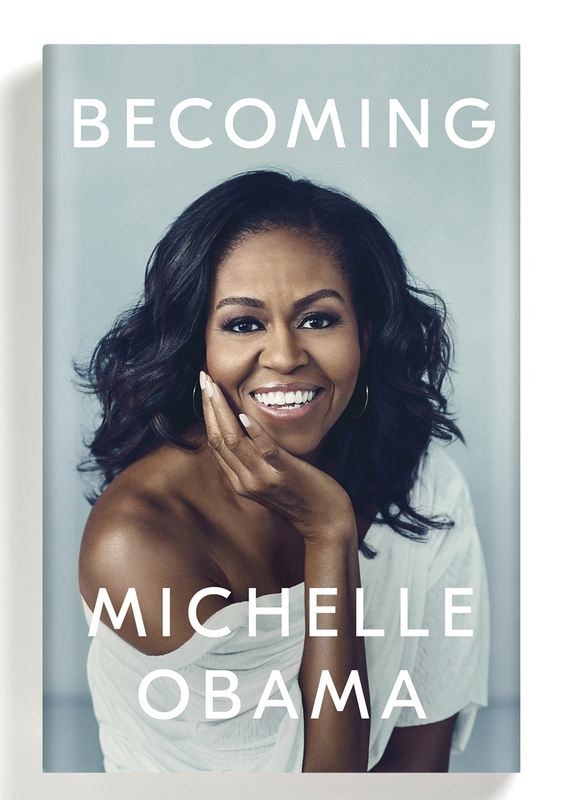 Knowing that a woman like Michelle Obama has had to step back from her career at a certain point to focus on her children, like I have, that’s helped me so much. Michelle Obama has such compassion and she manages to bring together women who are different, and to inspire all of them. I try to not judge other women but to inspire as much as I am inspired, just like she does. She really is my role model. Besides my mother of course, who I turn to more and more often. Definitely more often than what I’d imagined! It’s time for the last question, which is a ritual on eyala. What is your feminist motto? It’s more of a life motto than a feminist one: “Stay true to yourself and the world with adjust”. Stay in touch with Rachel-Diane!